Ken is passionate about music, in particular the blues and is also a life member of the British Herpetological Society, authoring several books on this subject. 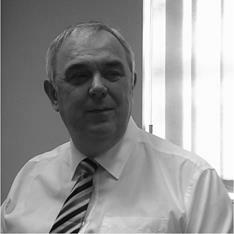 He is well placed to advise businesses of all sizes, but he has specialist knowledge in construction and trades, property and farming. Ken’s reptilian knowledge has in the past helped him to charm deadly snakes, but these days he tries to reserve his charm for dealing with Her Majesty’s Revenue and Customs – which can often be just as tricky.